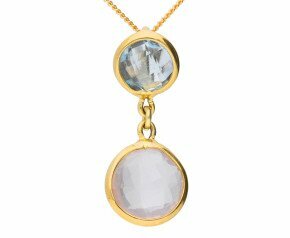 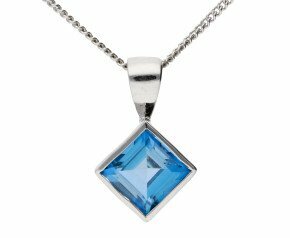 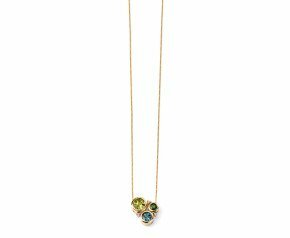 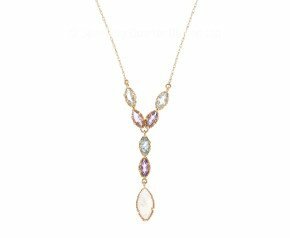 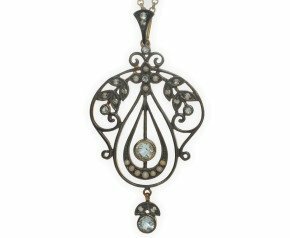 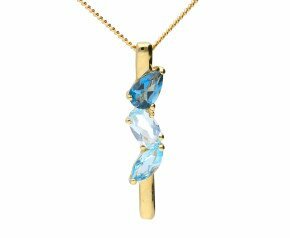 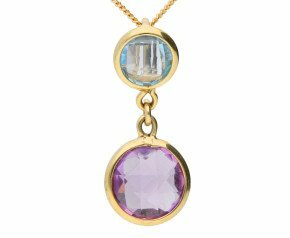 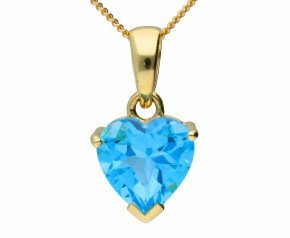 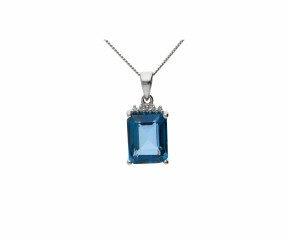 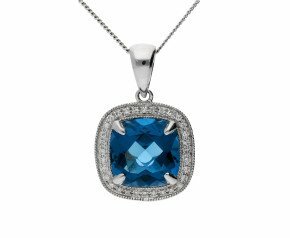 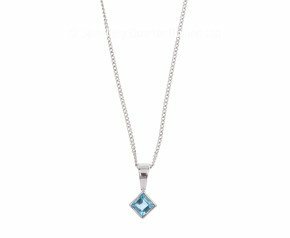 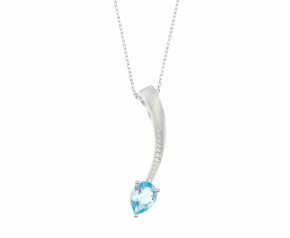 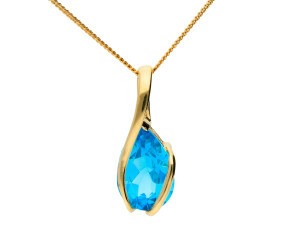 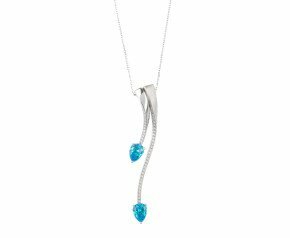 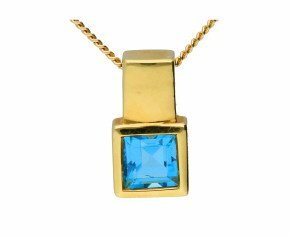 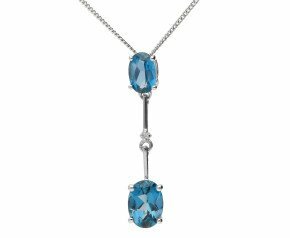 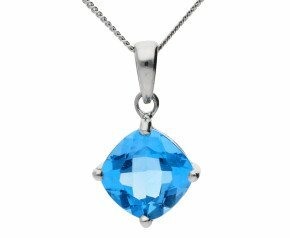 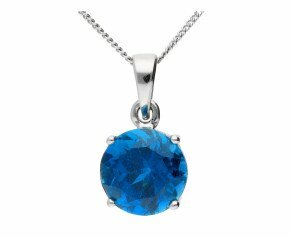 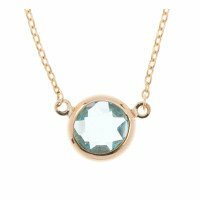 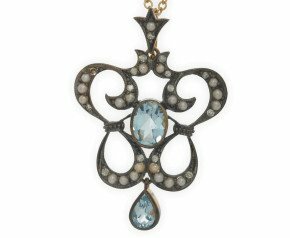 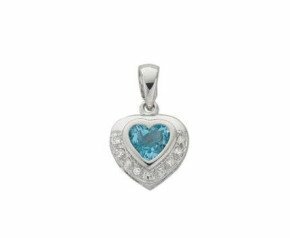 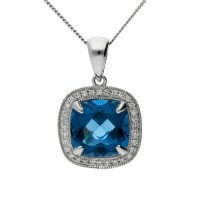 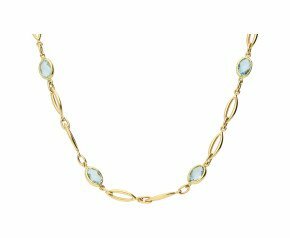 Topaz Necklaces - our collection of gold and silver topaz necklaces include the bright Swiss Blue, delectable London Blue and colourless topaz set as solitaire necklaces and cluster designs. 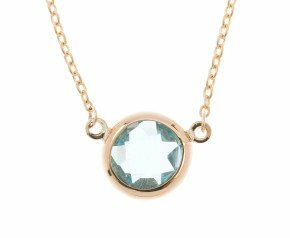 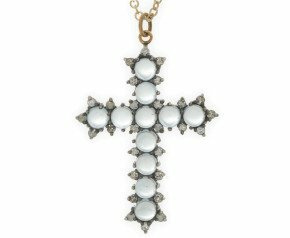 The perfect November birthday treat or a twist on the traditional Something Blue for a Bride. 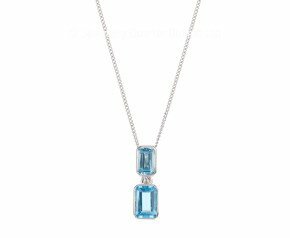 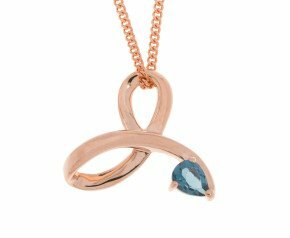 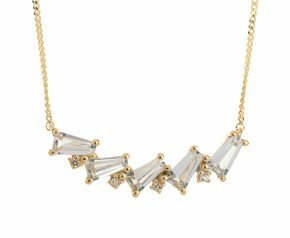 Shop our topaz necklaces for the ideal November birthday treat or a little something blue. 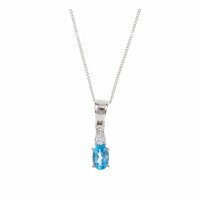 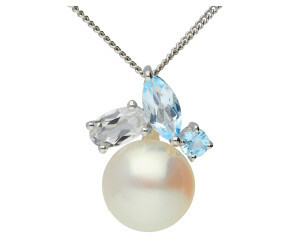 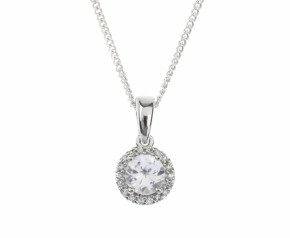 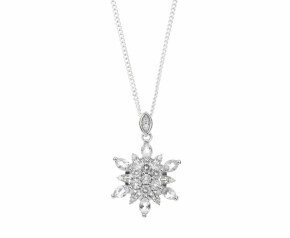 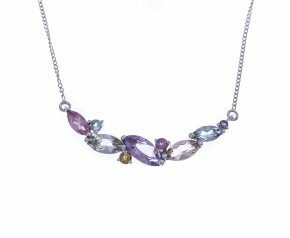 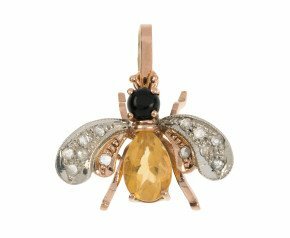 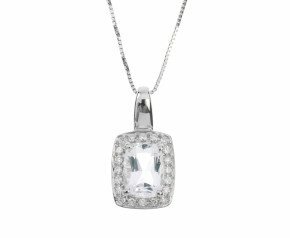 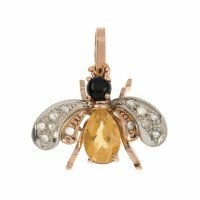 Whether you're looking for gold or silver, our range of topaz necklaces cover every jewellery enthusiast.